Our May 2015 Newsletter is out! You can download your copy HERE, or click on the newspaper image on the left. 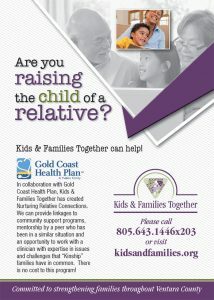 – May is National Foster Care Awareness Month!